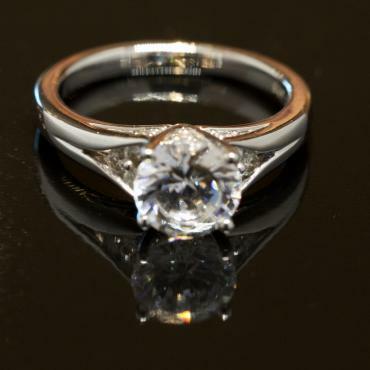 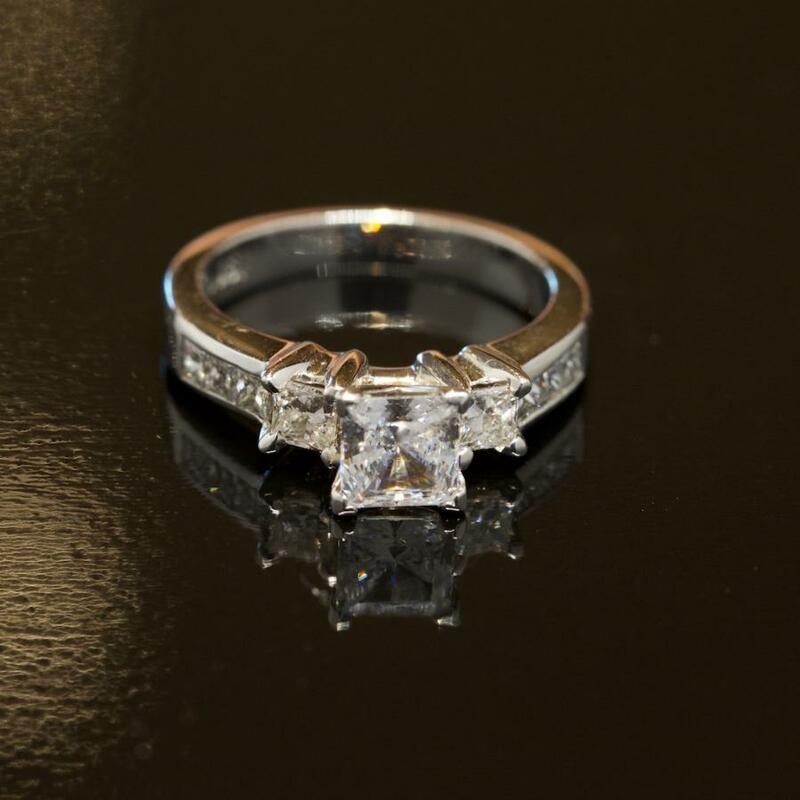 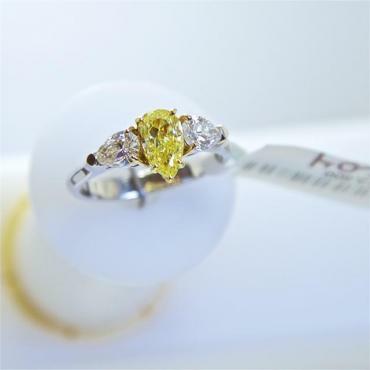 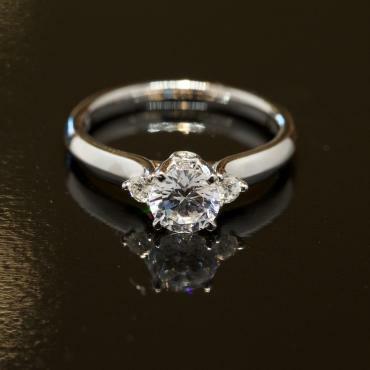 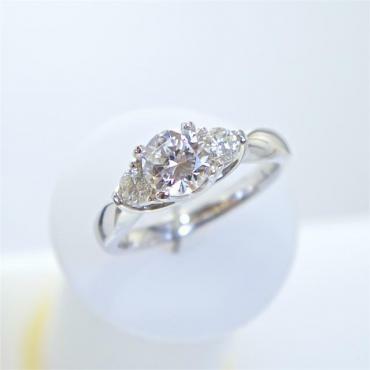 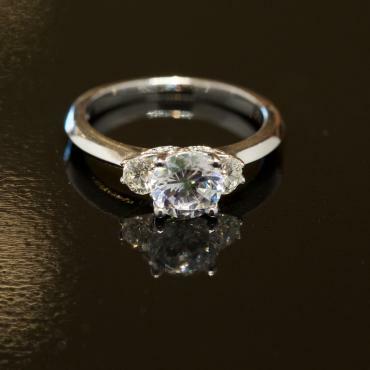 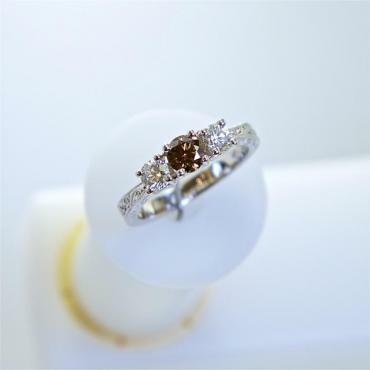 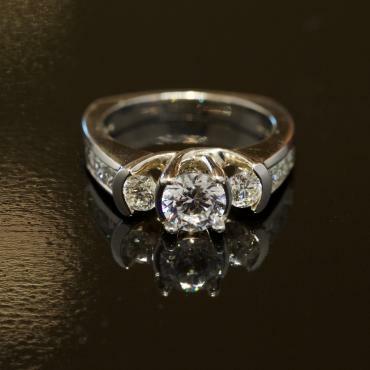 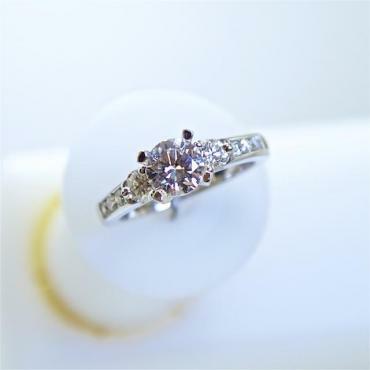 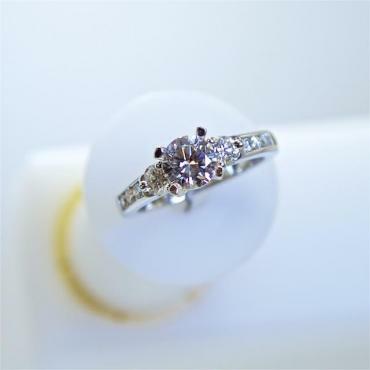 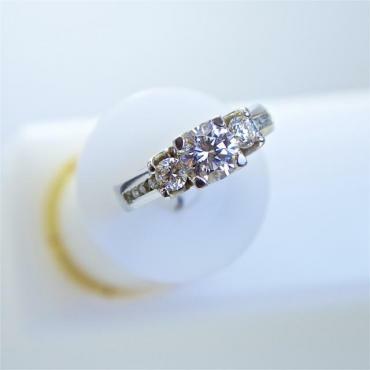 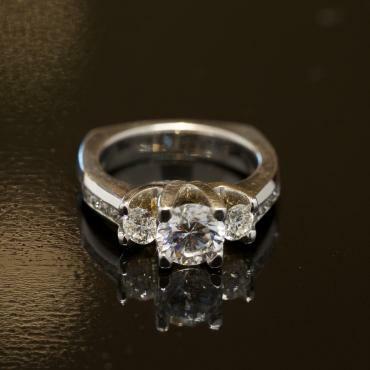 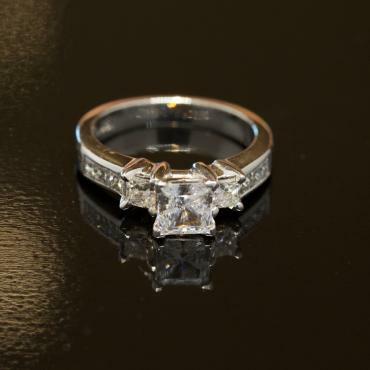 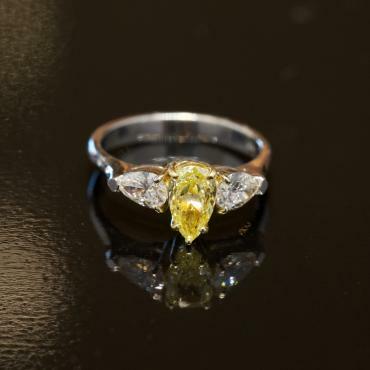 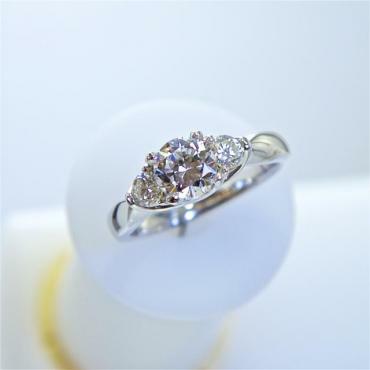 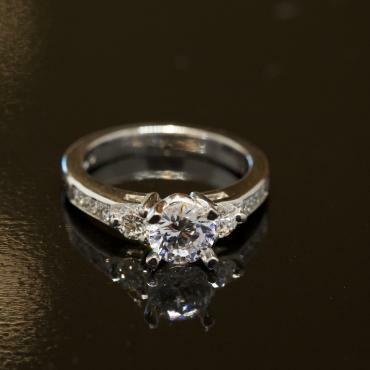 Browse our collection of three stone engagement rings, from modern to antique-inspired. 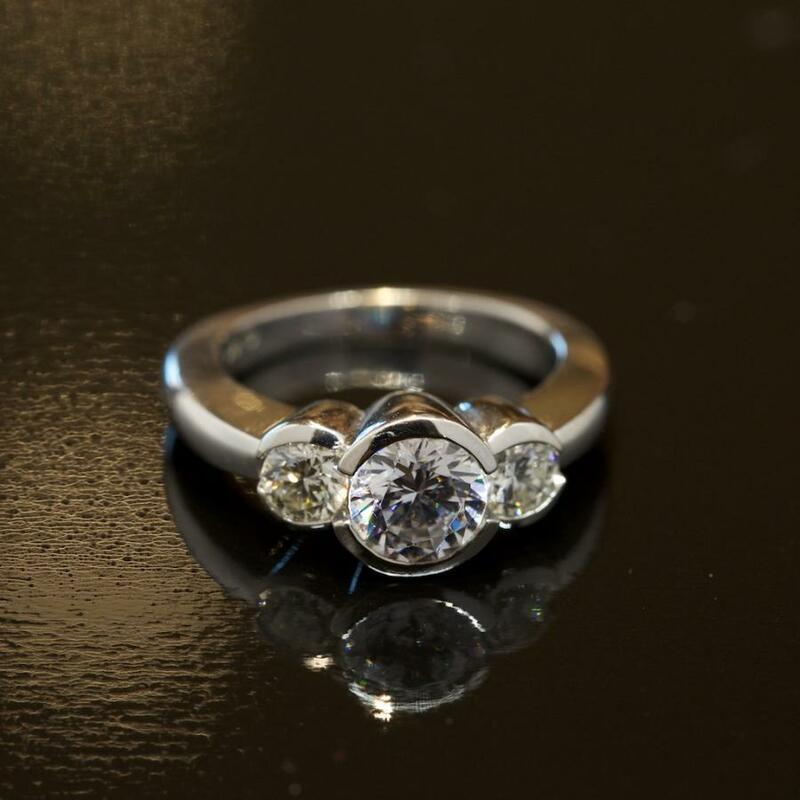 This setting style represents the journey a couple takes together, with each stone representing past, present, and future. 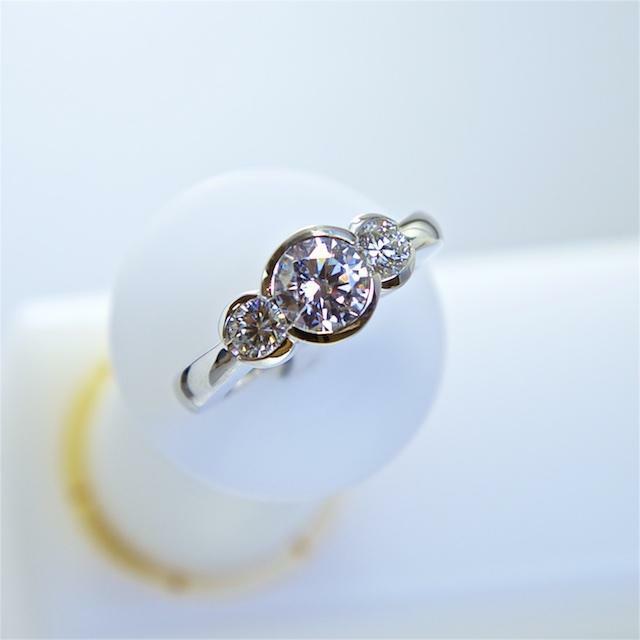 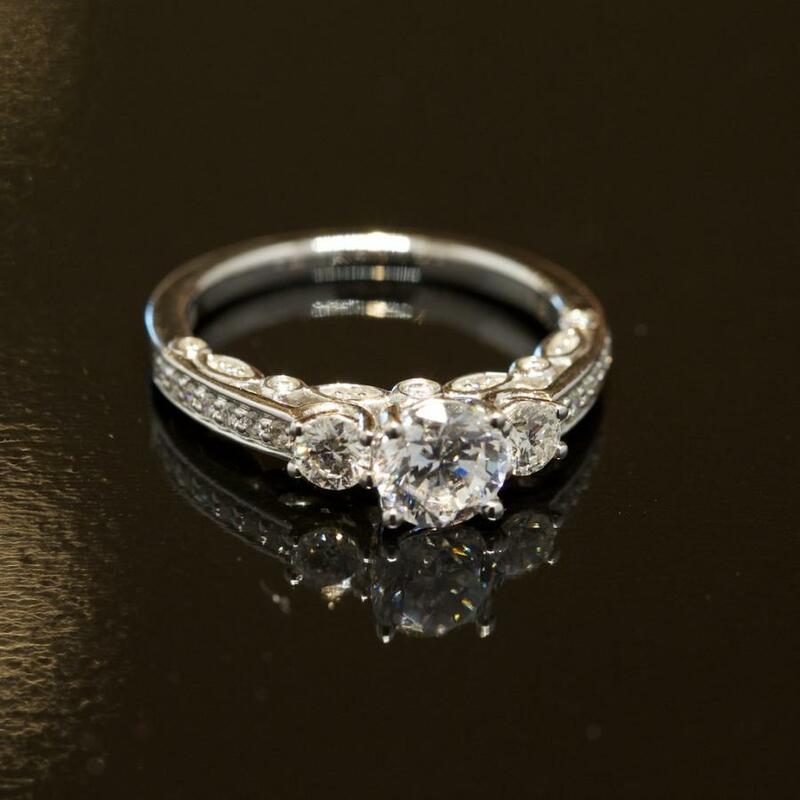 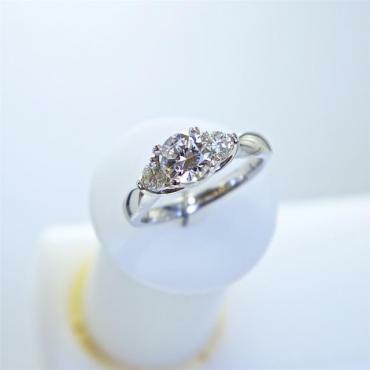 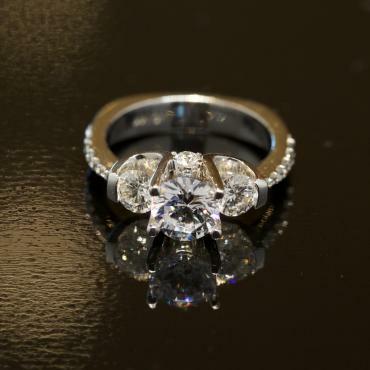 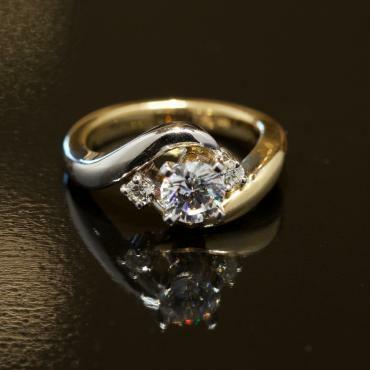 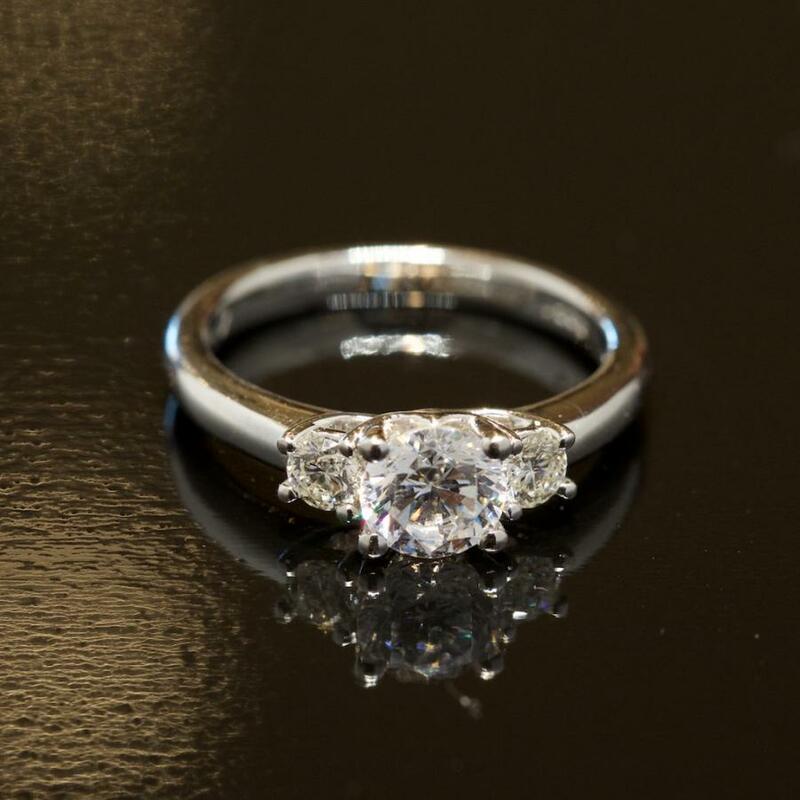 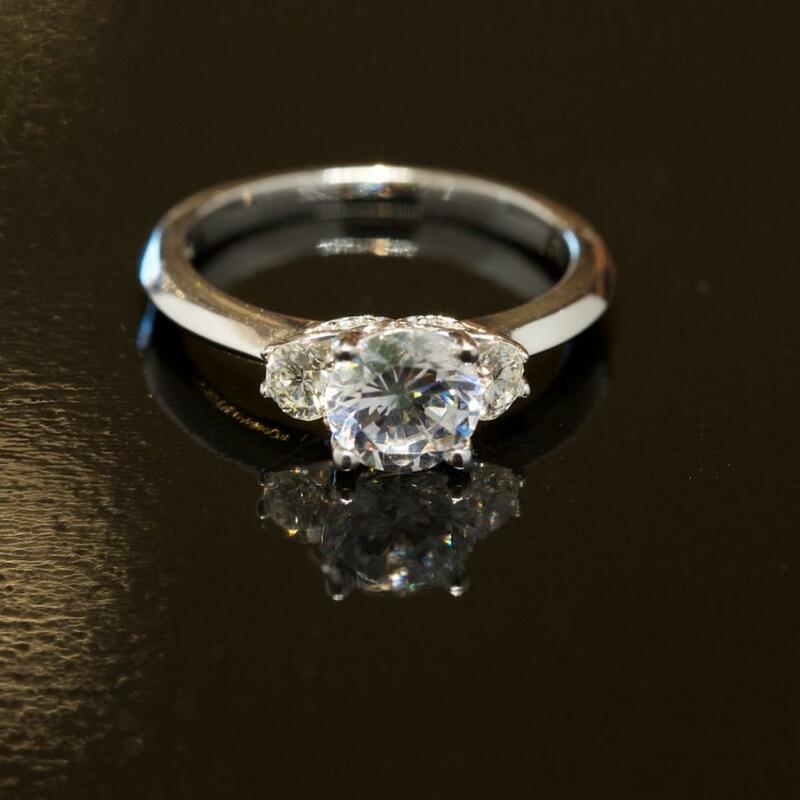 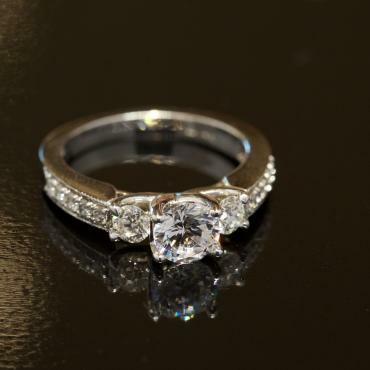 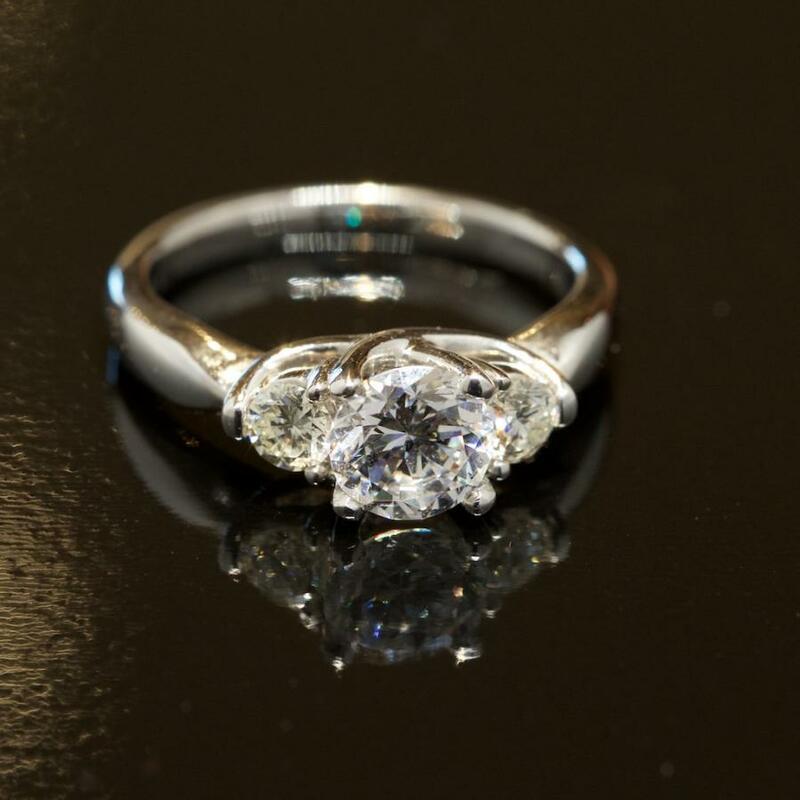 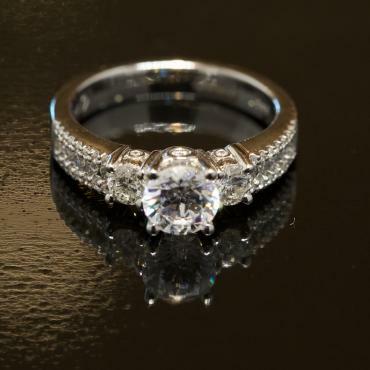 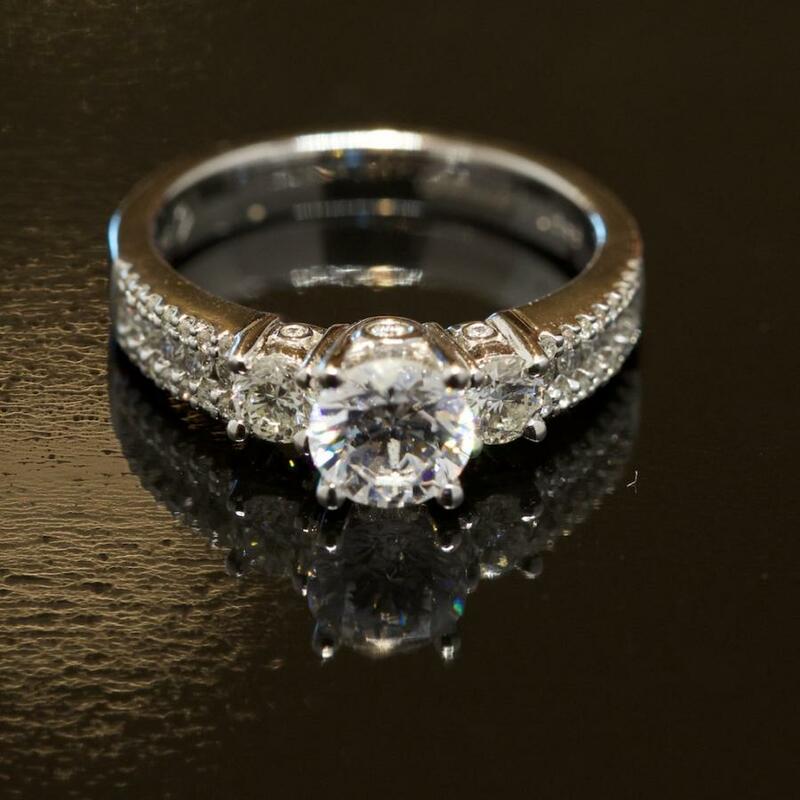 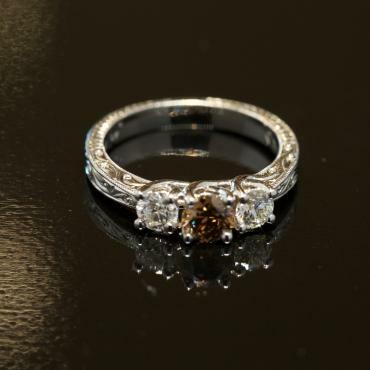 This style’s beautiful meaning and unique look makes a three stone ring a striking and romantic choice.